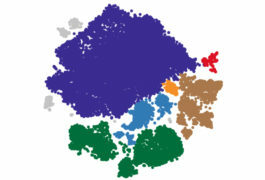 A new technique may reveal how mutations on the X chromosome alter various types of cells in the brain. 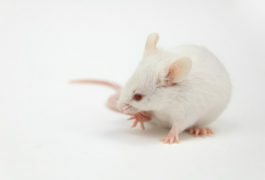 A new line of female mice may enable researchers to test gene-based therapies for Rett syndrome. 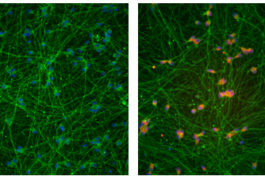 A modified version of the genetic engineering tool CRISPR may restore expression of the gene mutated in fragile X syndrome. 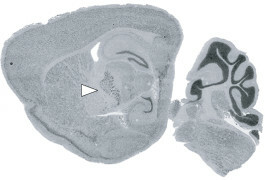 Differences in brain structure may distinguish boys with relatively mild features of fragile X syndrome from those with a severe form of the condition. 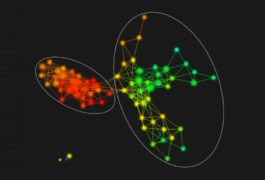 Drugs that block certain brain enzymes could help treat two conditions associated with autism. A cannabis gel may ease features of fragile X syndrome, omega fatty acids show promise for autism in two trials, and oxytocin reinforces social behaviors through the brain’s reward pathway. 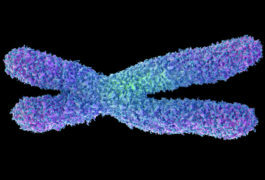 Manipulating pathways that help silence the X chromosome may help treat Rett syndrome, a condition closely related to autism. 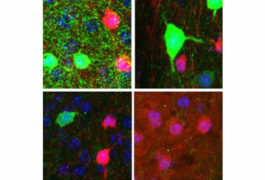 Removing the Rett syndrome gene, MeCP2, from distinct cells and brain regions reveals hidden features of the condition. 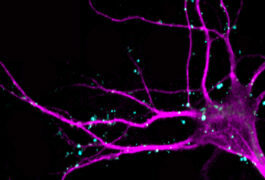 Mice missing a gene called PTCHD1 in a deep-seated brain structure have autism-like symptoms that ease with treatment.